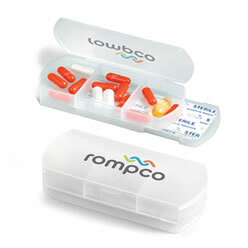 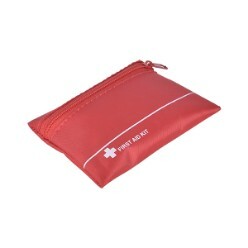 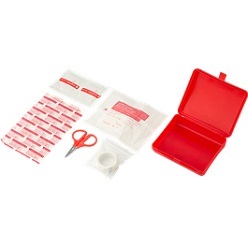 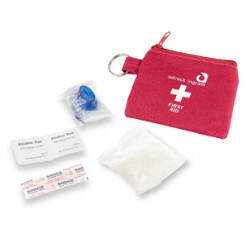 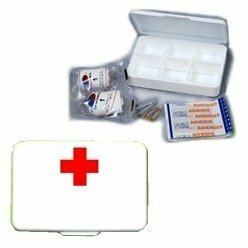 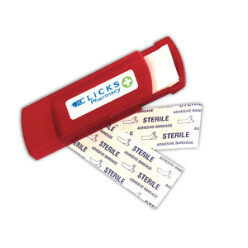 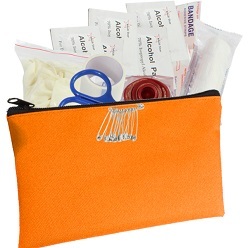 We offer customized first aid kits to our customers. 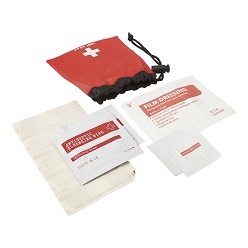 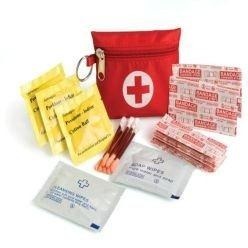 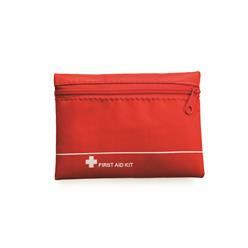 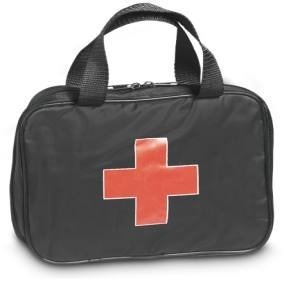 First aid kits are almost a necessity in every household, office, store, etc. 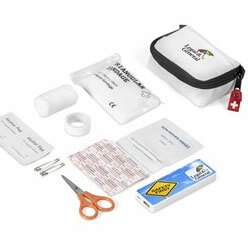 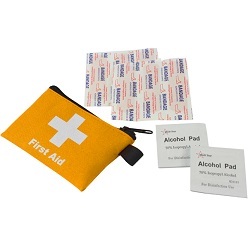 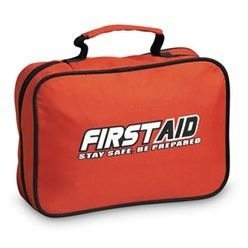 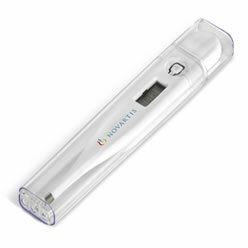 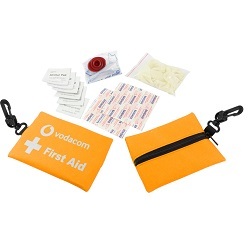 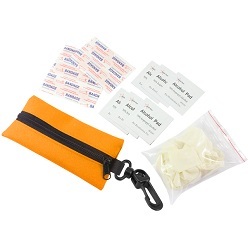 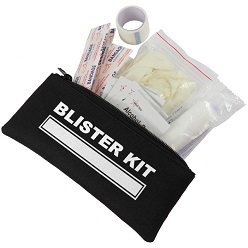 Our first aid kits comprise of all the necessary first aid treatment items and tools. 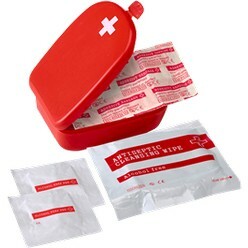 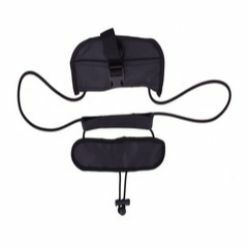 These are highly effective to treat an injury on the spot, till help arrives.